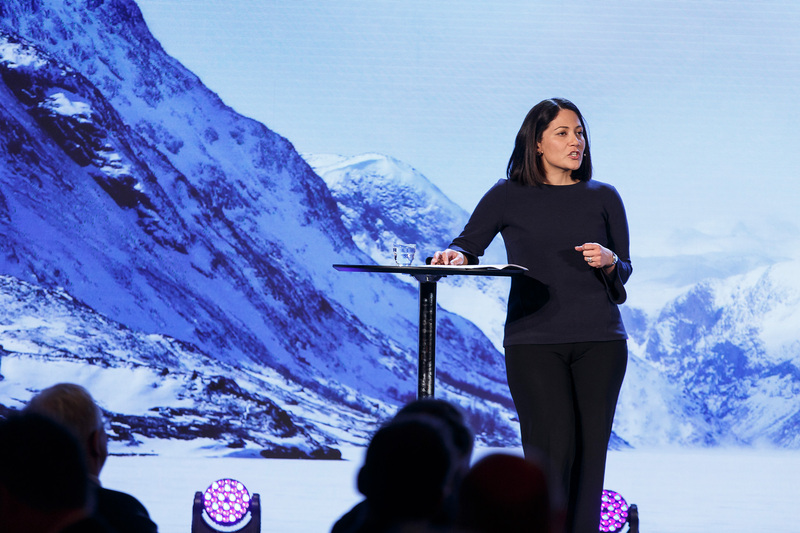 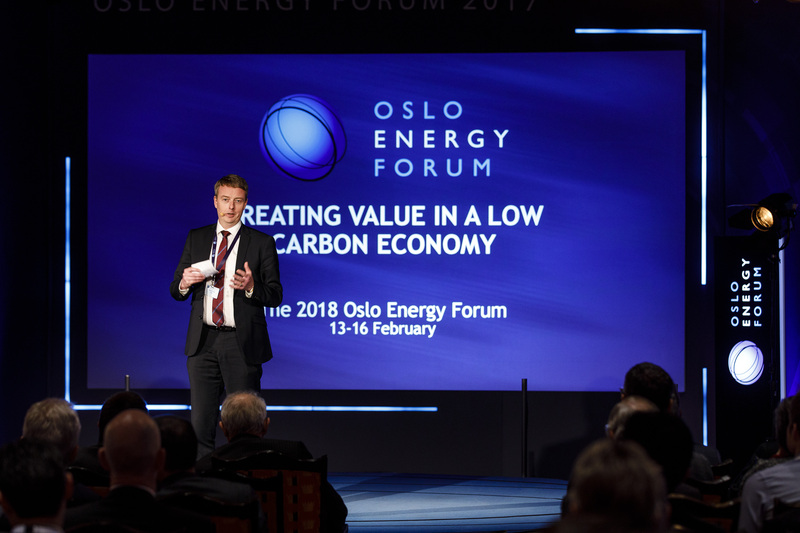 OEF 2018: Creating Value in a Low Carbon Economy. Go to forum programme for 2018 here. OEF 2017: Energy Transition in a Challenging World. 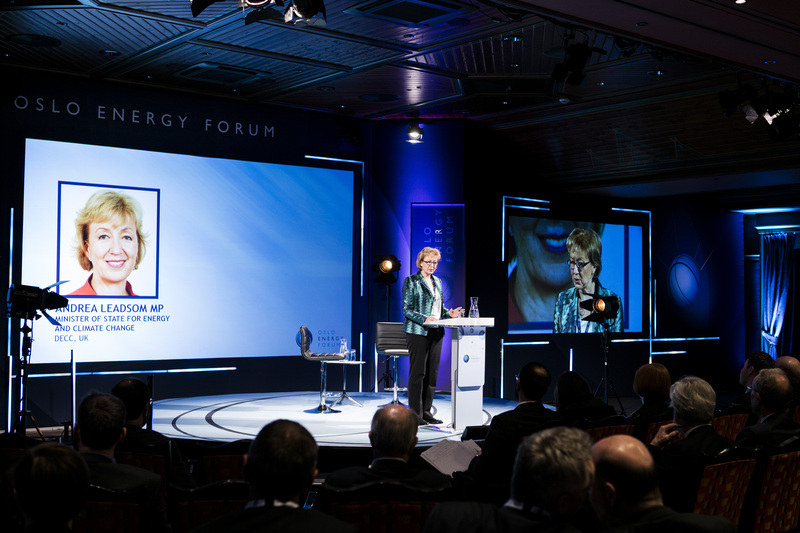 Go to forum programme for 2017 here. 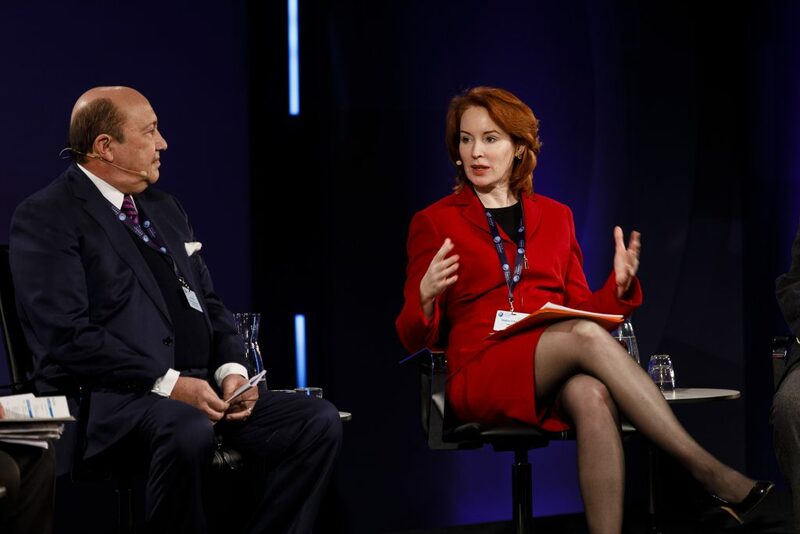 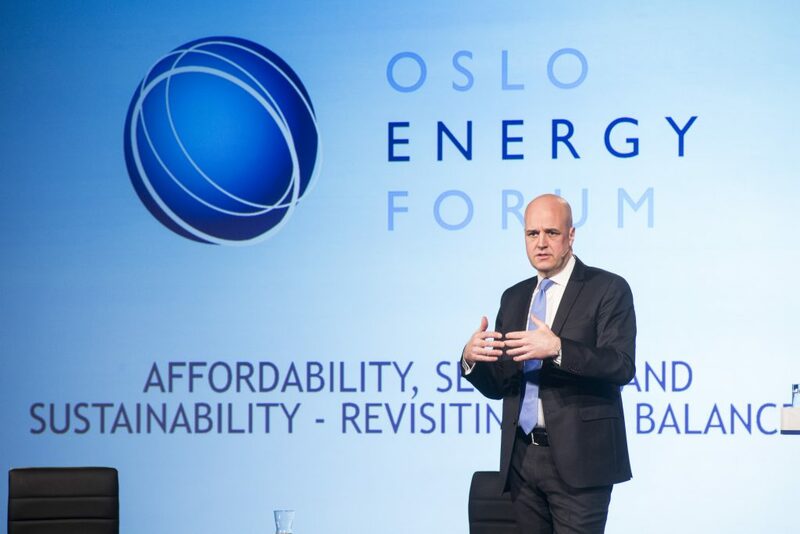 OEF 2016: Affordability, Security and Sustainability – Revisiting the Balance? Go to forum programme for 2016 here. 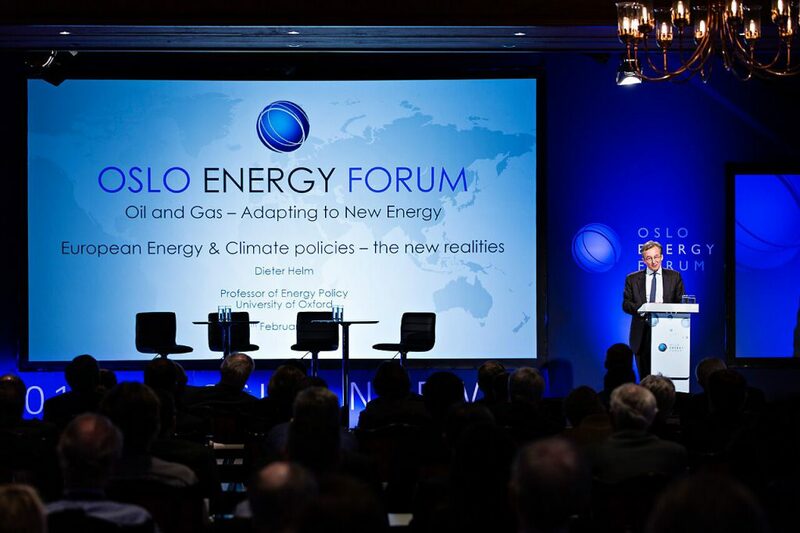 Go to forum programme for 2015 here. 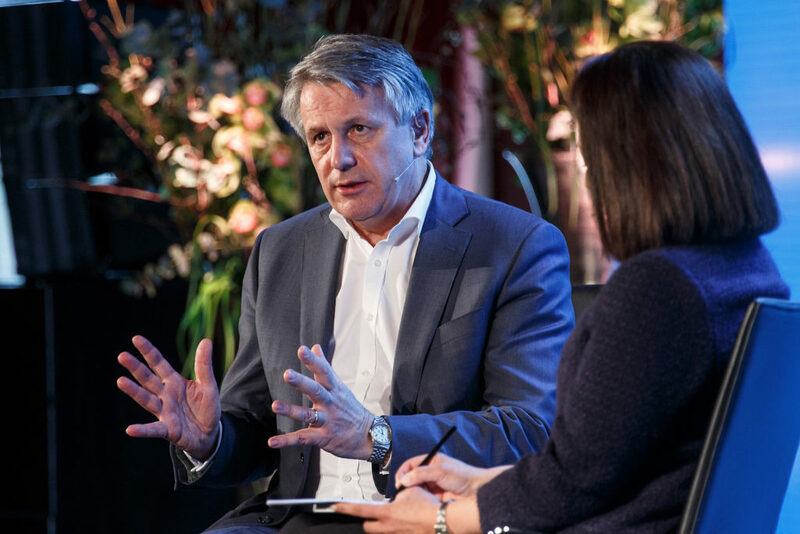 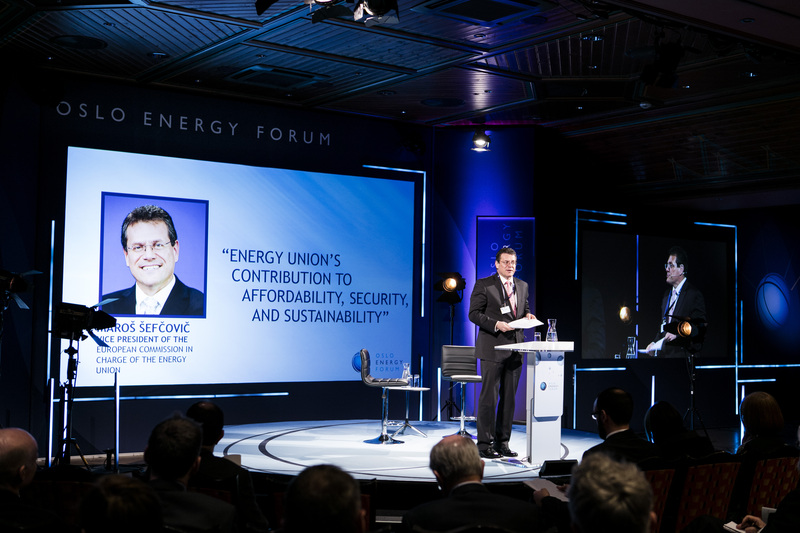 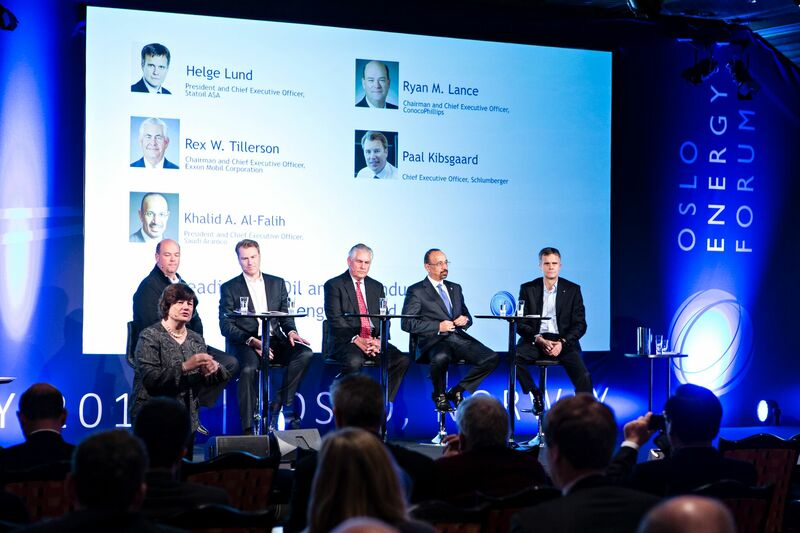 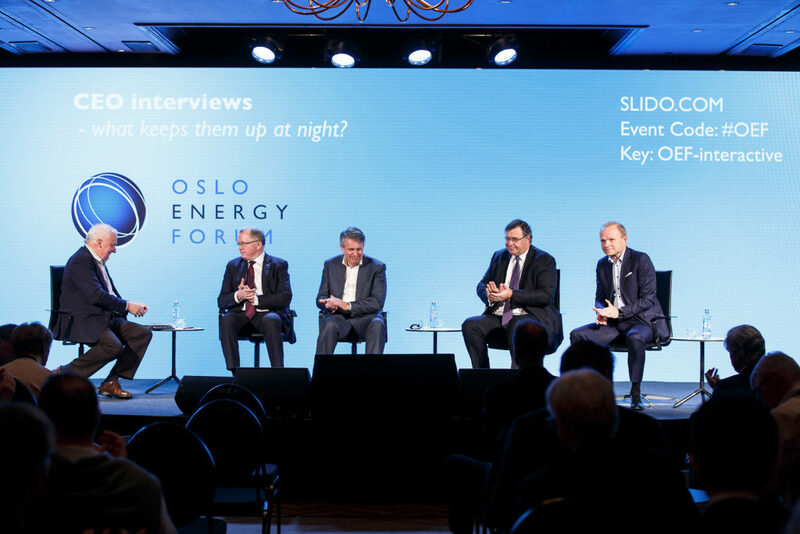 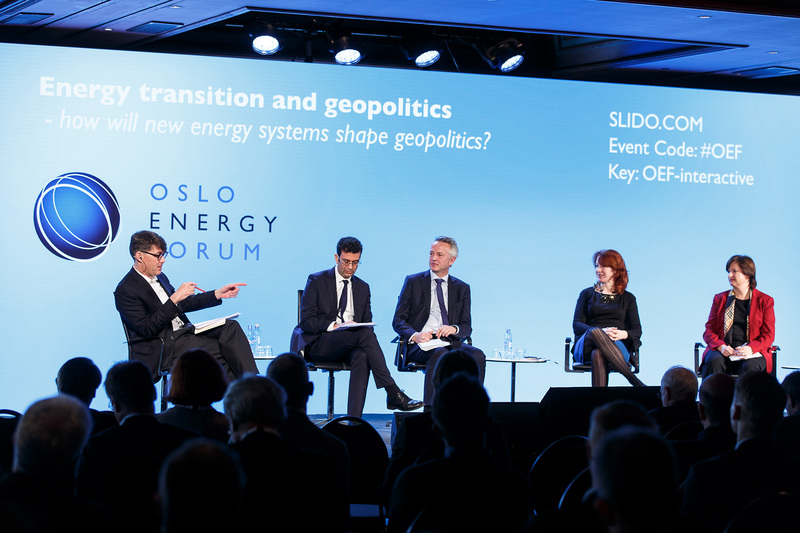 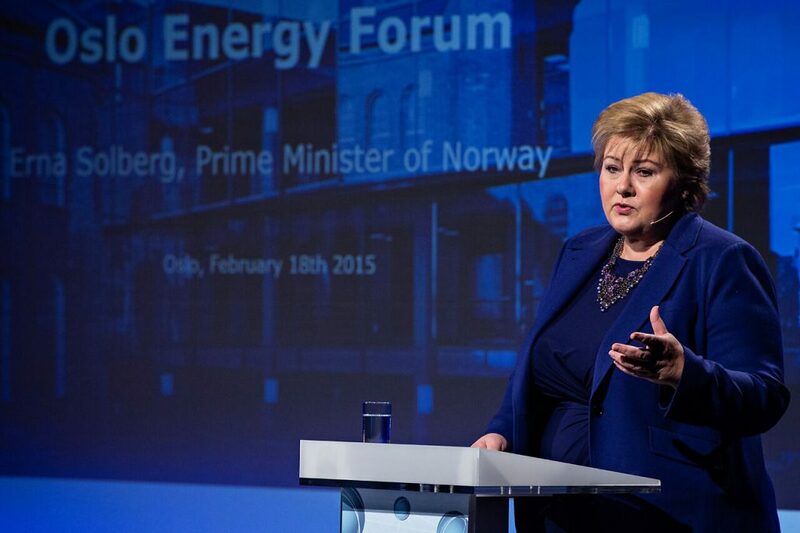 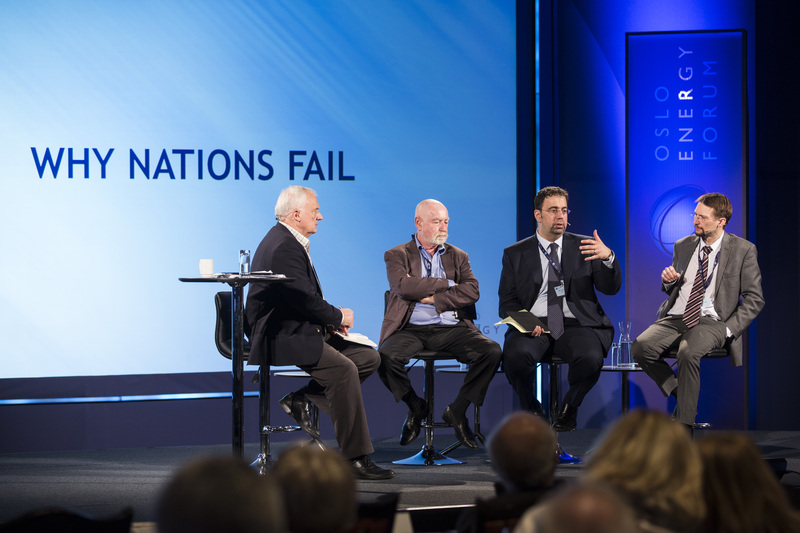 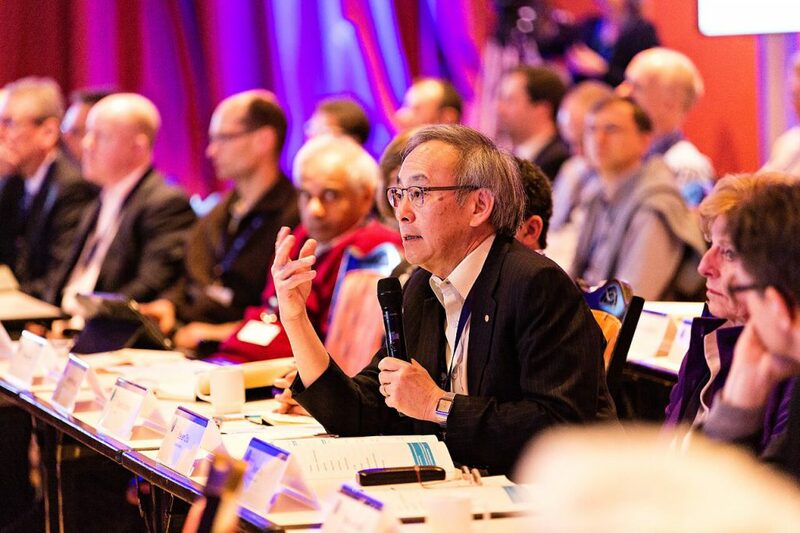 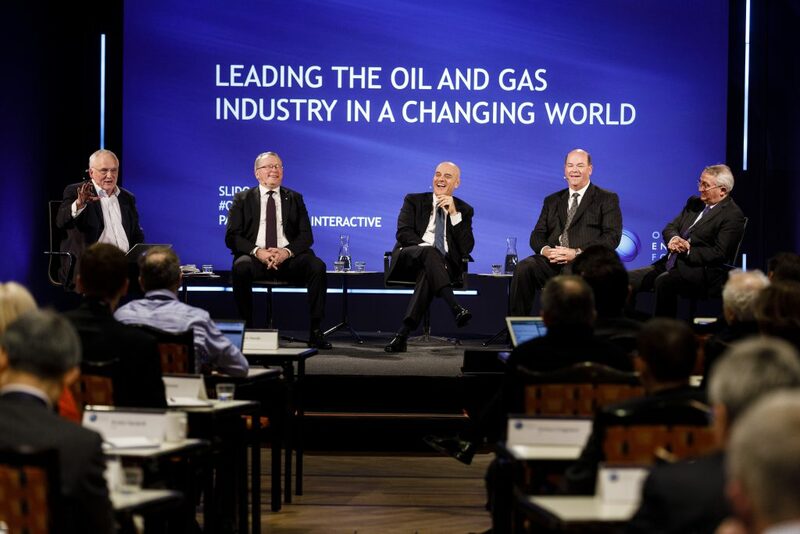 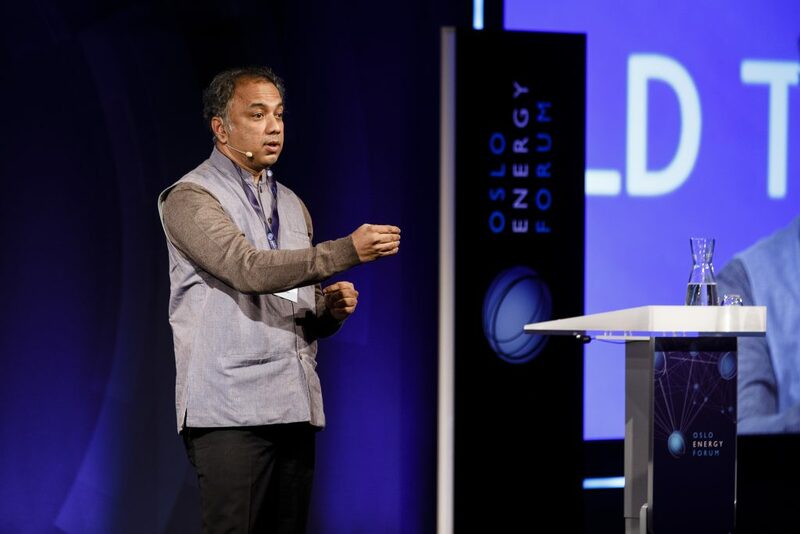 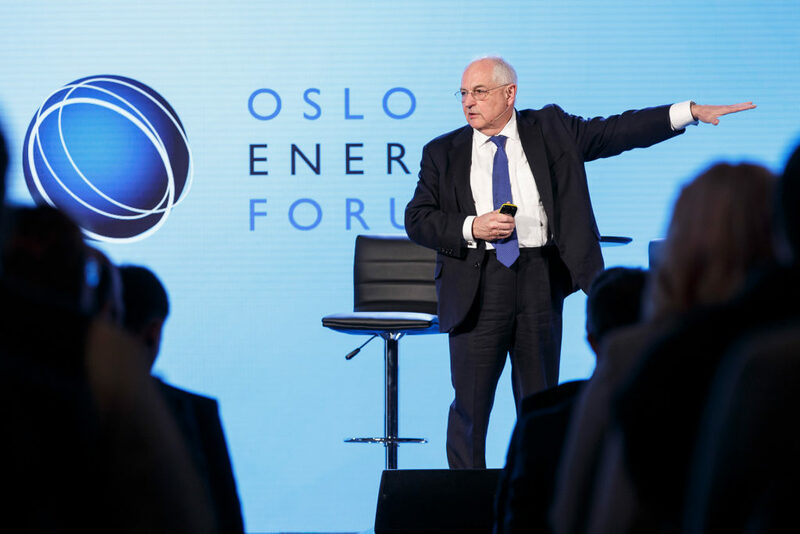 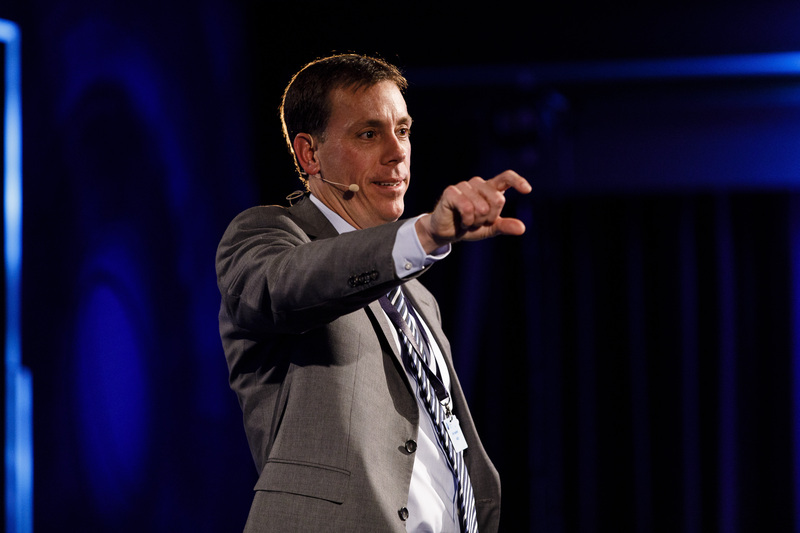 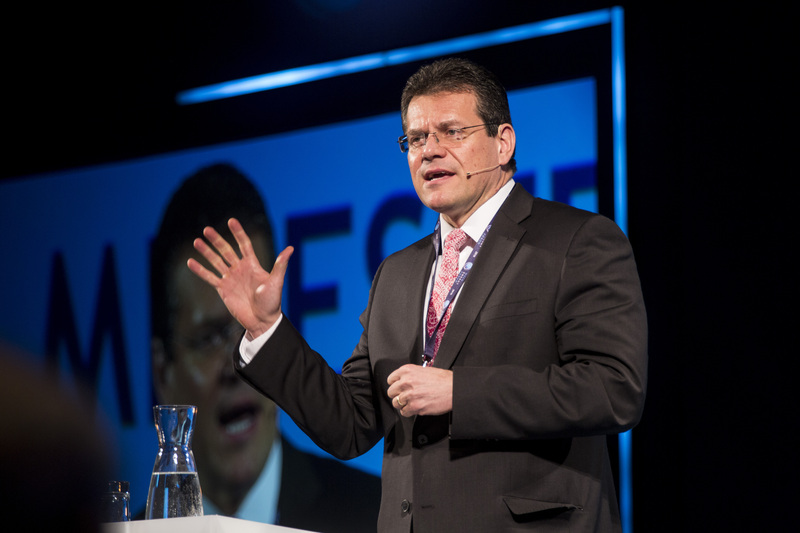 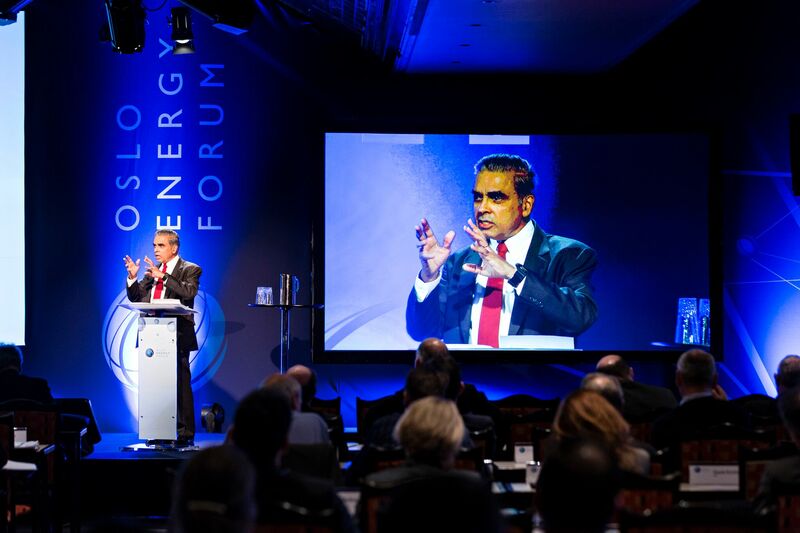 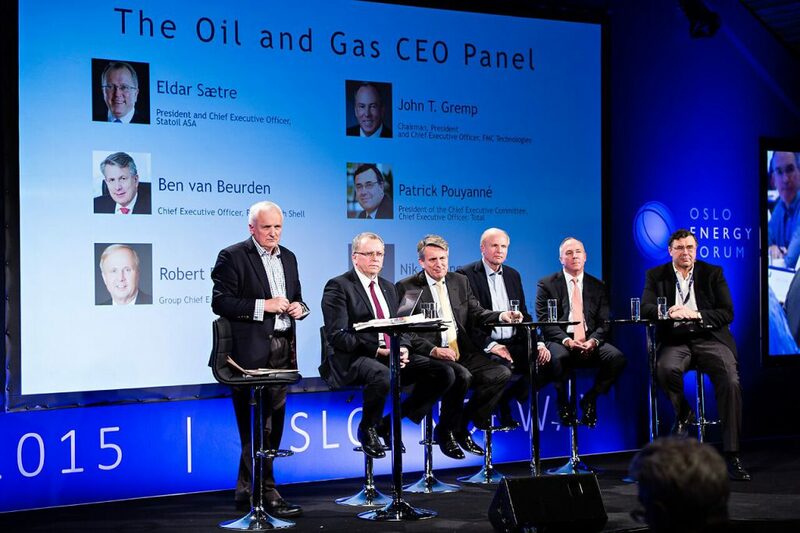 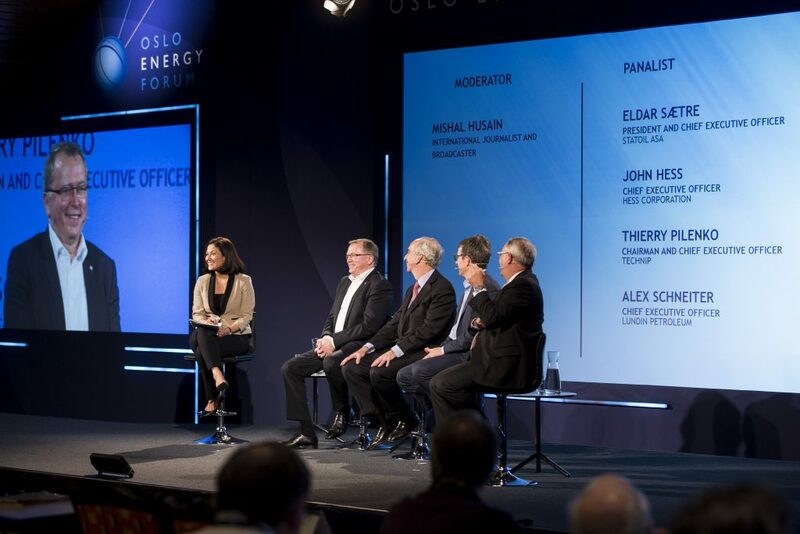 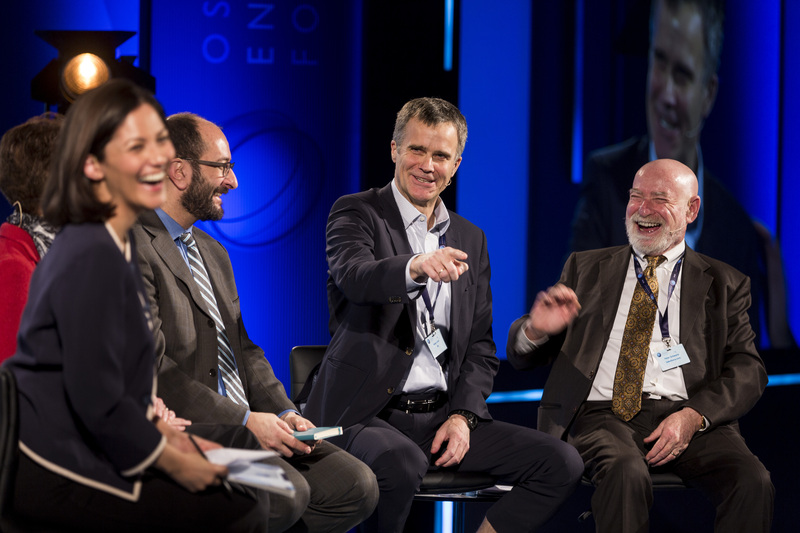 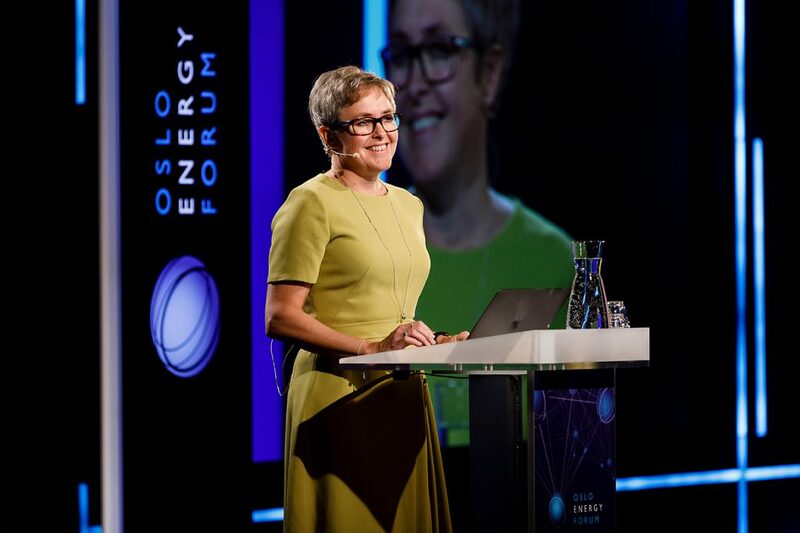 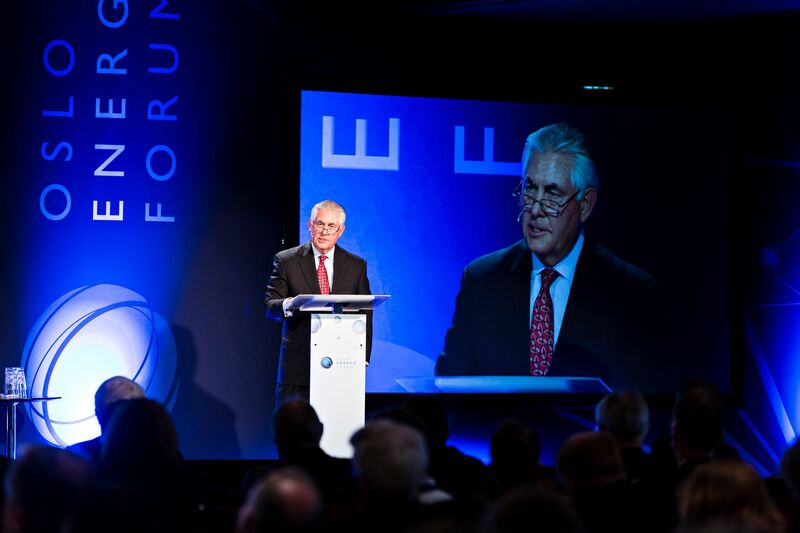 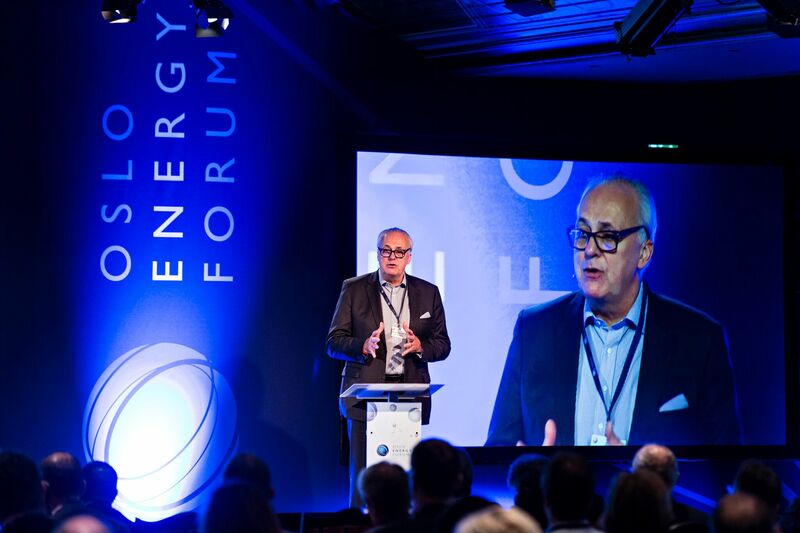 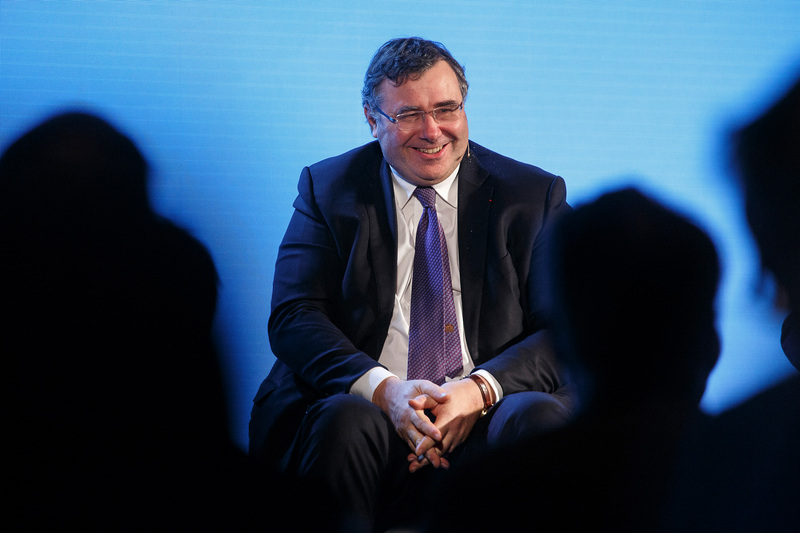 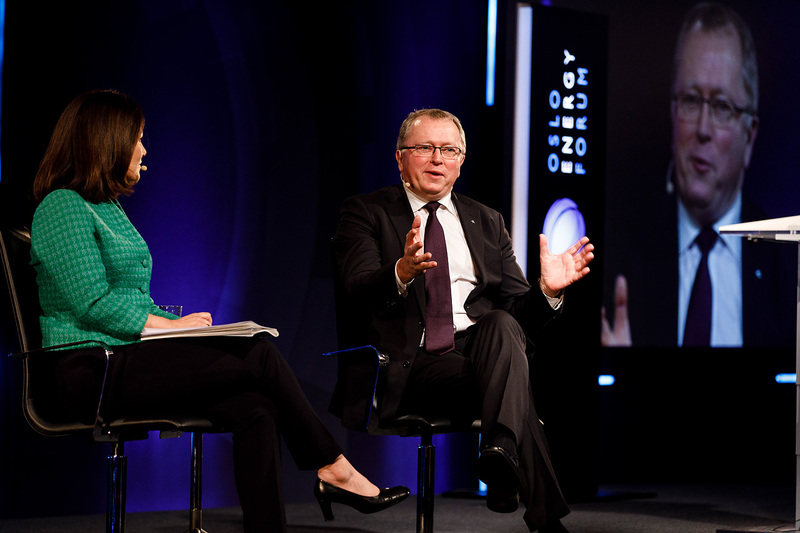 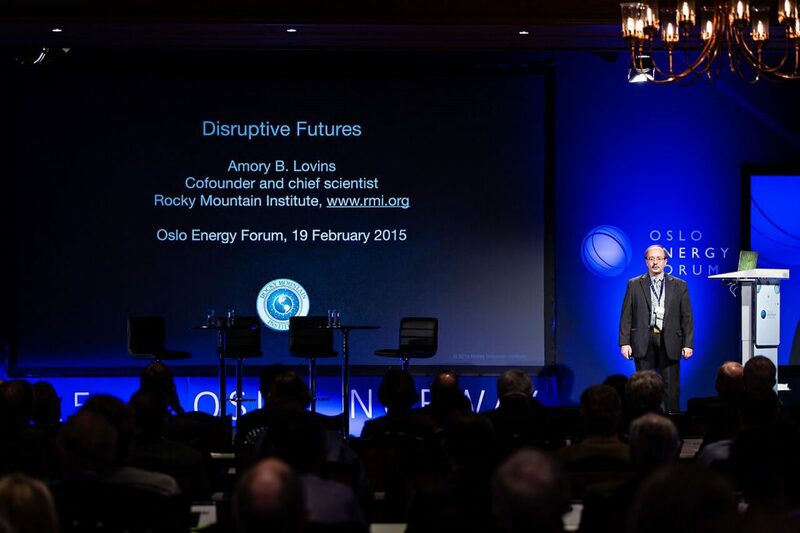 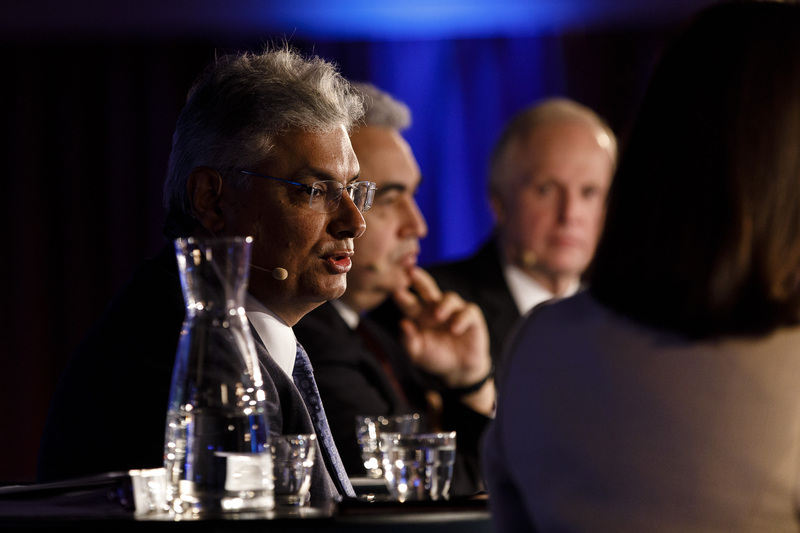 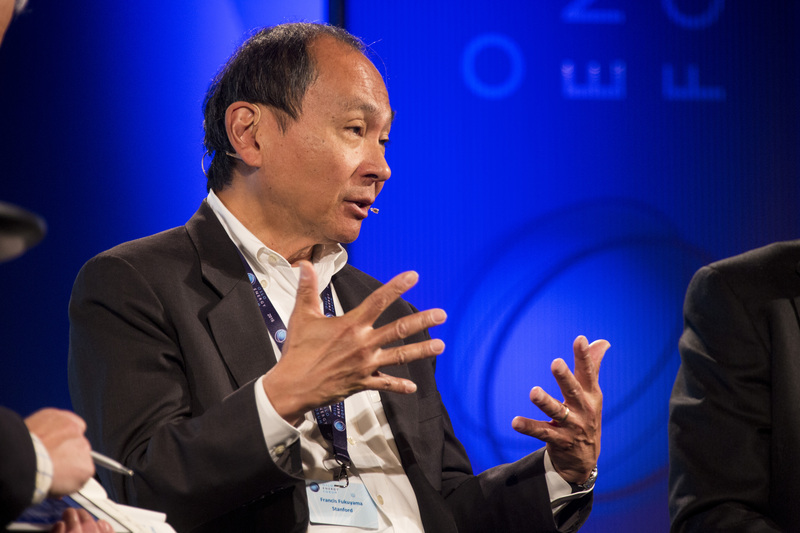 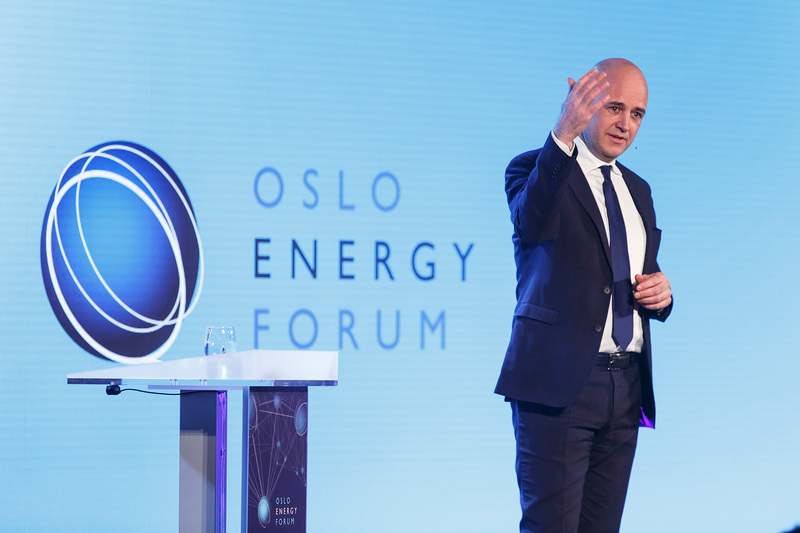 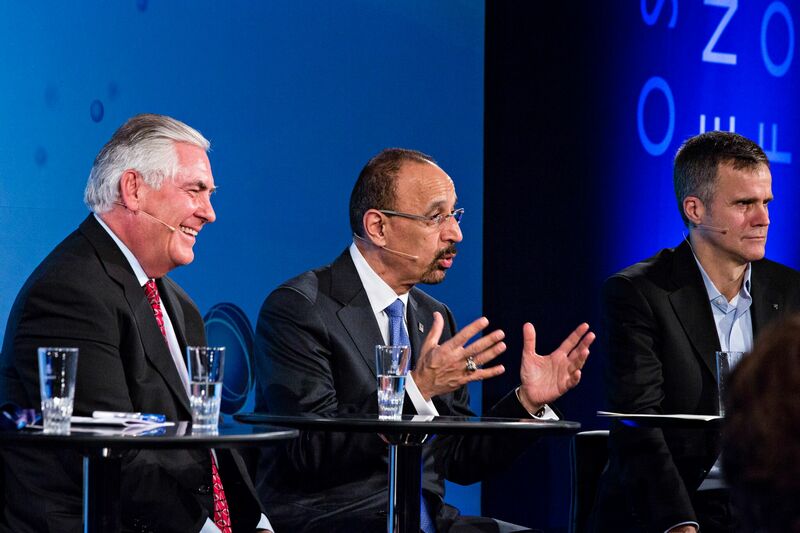 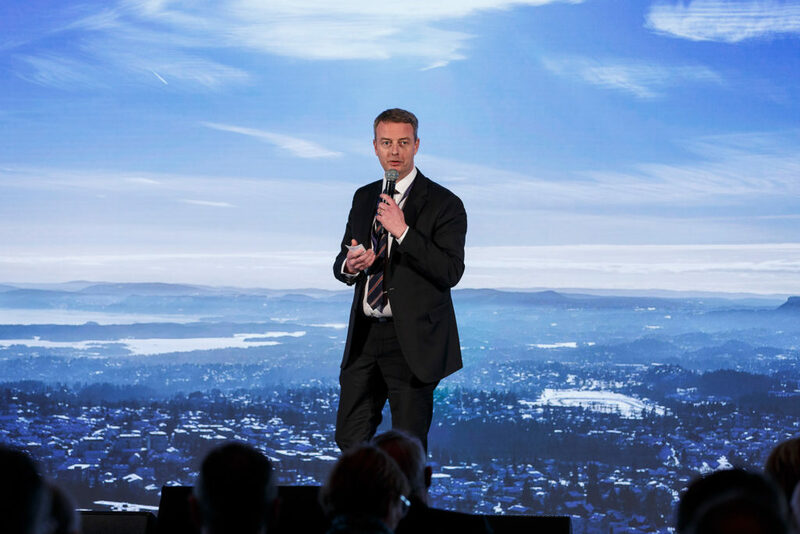 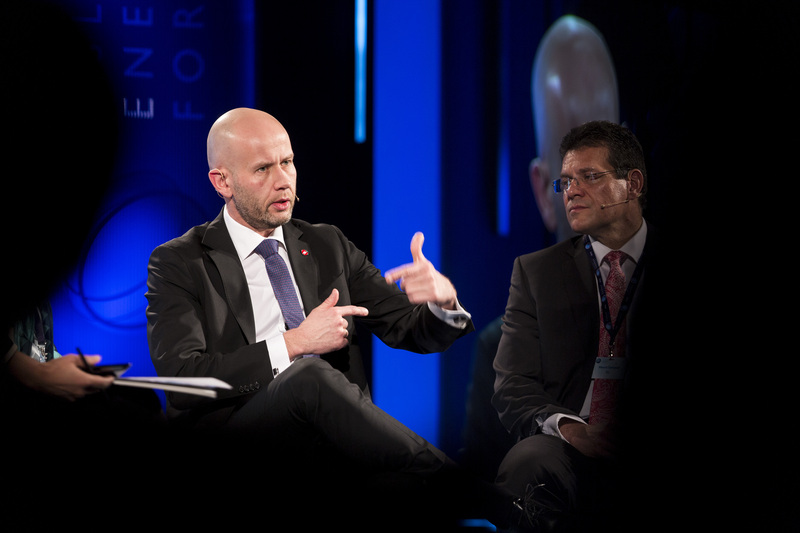 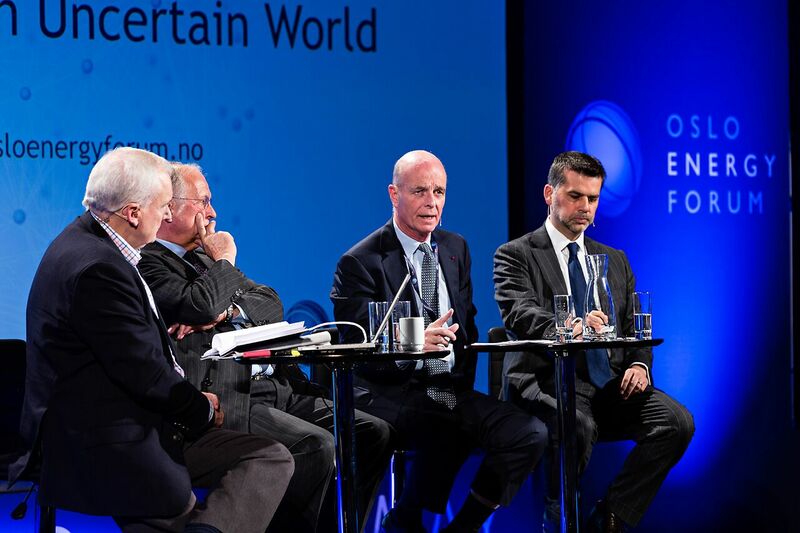 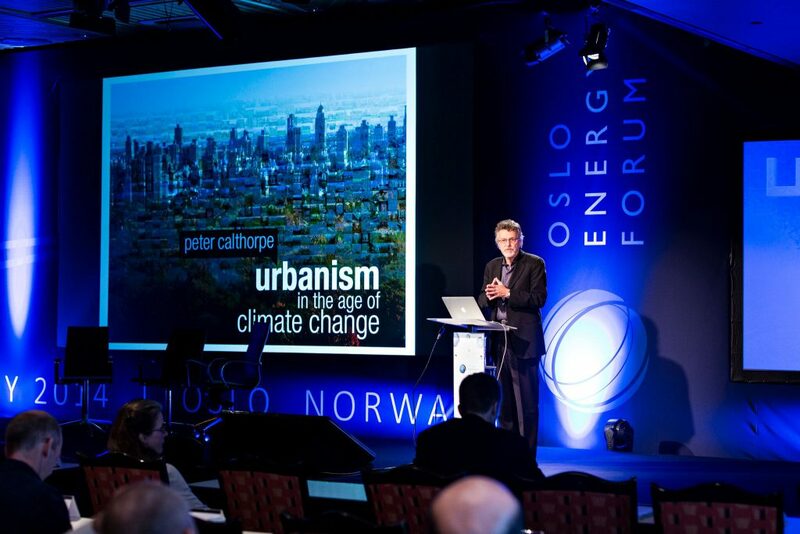 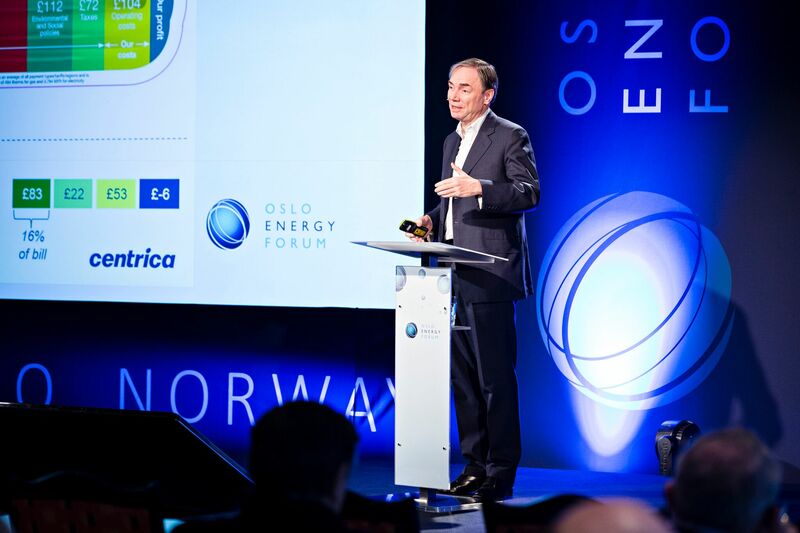 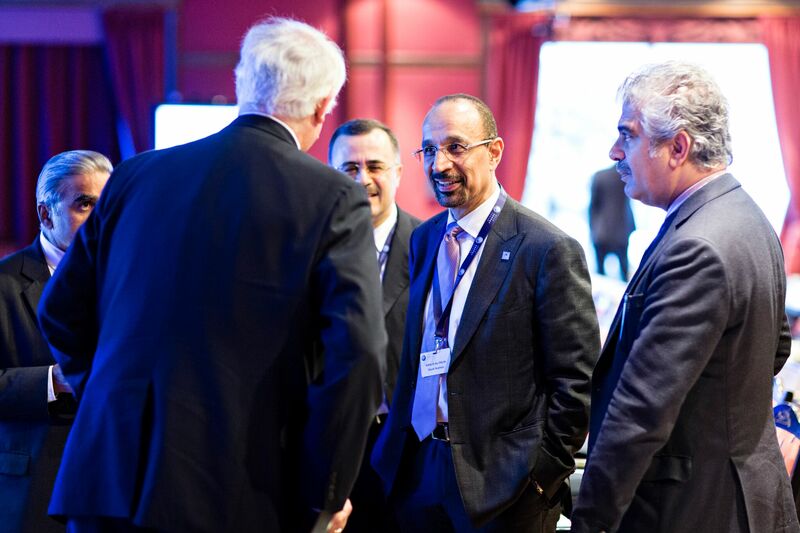 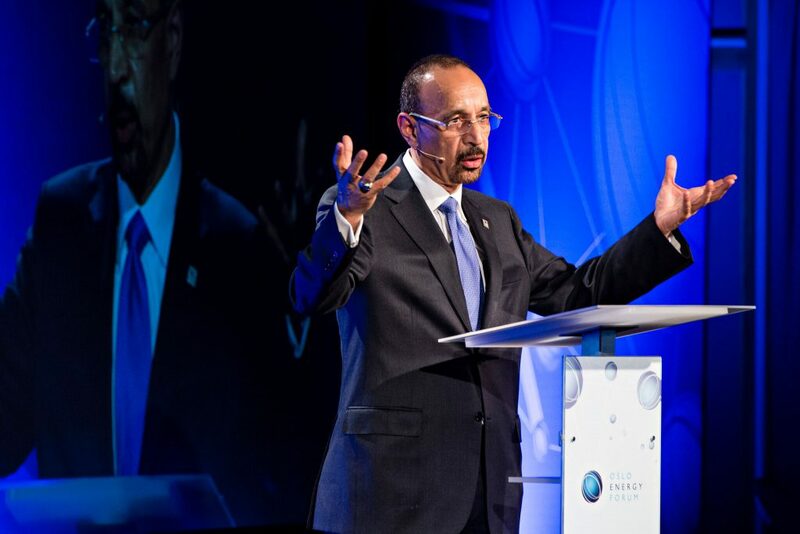 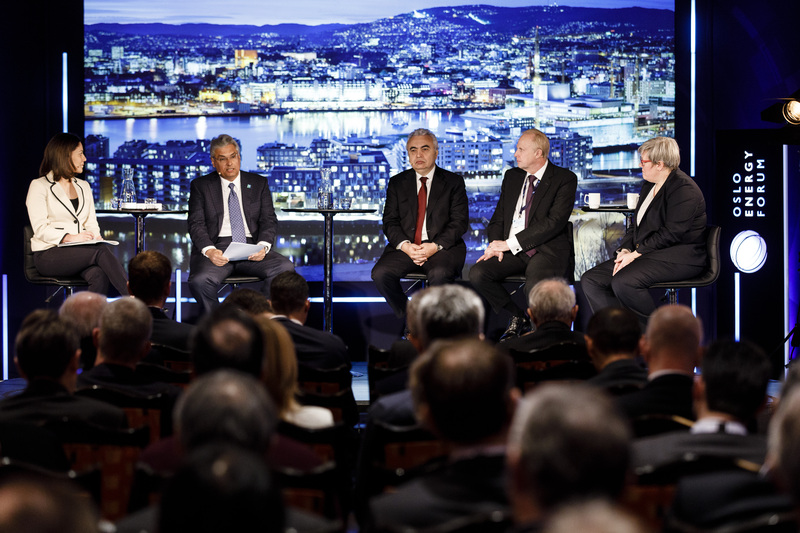 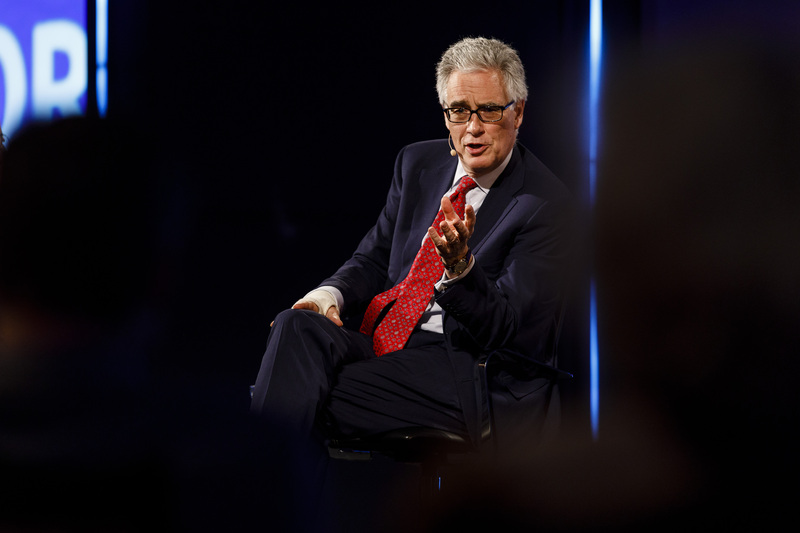 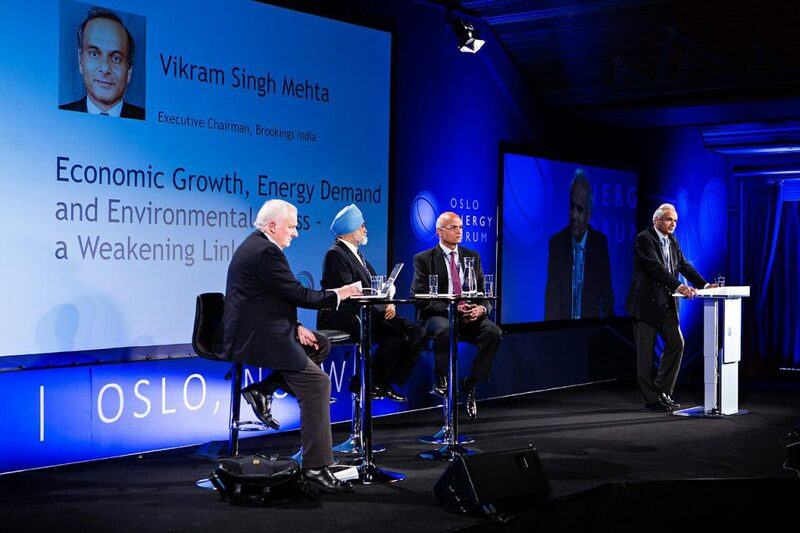 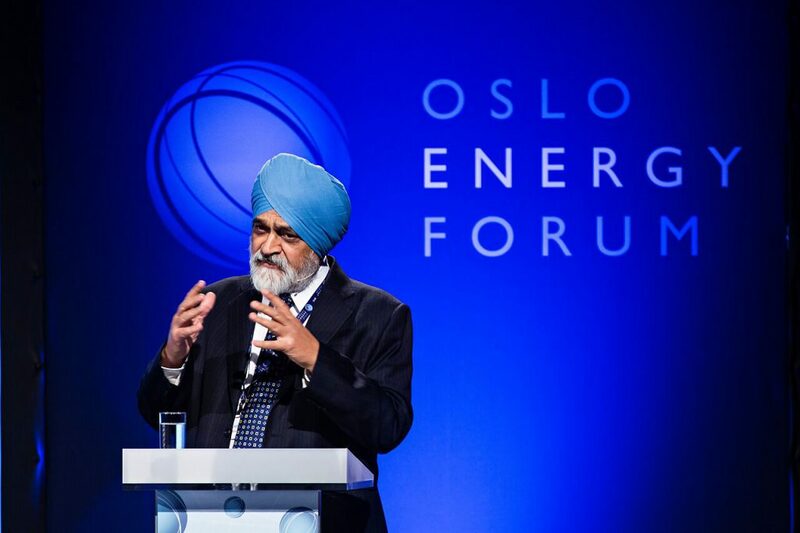 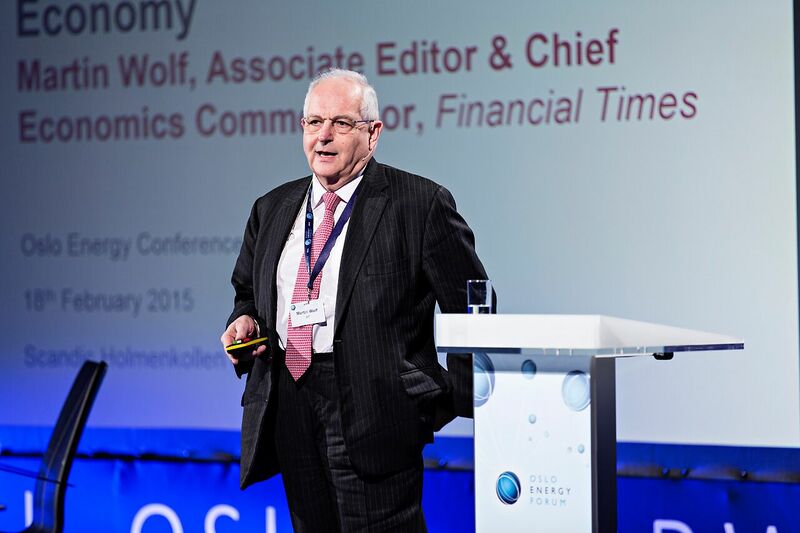 OEF 2014: A Changing World – A New Vision for Energy? Go to forum programme for 2014 here.